PAXcam microscopy cameras are available with CMOS and CCD sensors and include your choice of a variety of PAX-it! 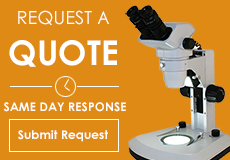 microscopy software solutions. These PAXcam microscope cameras were created with both life sciences and material science applications in mind. The PAX-it! microscopy software solves a number of complex problems with the click of a mouse. The PAXit! 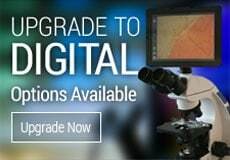 microscopy software is available in several different bundles. Perform extended depth of focus, measurement, grain sizing, quality control go/no go, and live image analysis. Click on each link below to learn more about the different PAXit! software options.